Home / Pantry Items / Breakfast Pantry / Fine Teas / Food Favorites with Tea & Coffee / Portuguese Sweetbread 13 oz. Home / New England Classics / Breakfast Pantry / Fine Teas / Food Favorites with Tea & Coffee / Portuguese Sweetbread 13 oz. Home / Specialty Grocery / Breakfast Pantry / Fine Teas / Food Favorites with Tea & Coffee / Portuguese Sweetbread 13 oz. Home / Foods of New England / Breakfast Pantry / Fine Teas / Food Favorites with Tea & Coffee / Portuguese Sweetbread 13 oz. Home / Hot GIFT Ideas / Senior Gift Ideas / Fine Teas / Food Favorites with Tea & Coffee / Portuguese Sweetbread 13 oz. Home / Pantry Items / Beverages / Fine Teas / Food Favorites with Tea & Coffee / Portuguese Sweetbread 13 oz. Home / Beverages / Fine Teas / Food Favorites with Tea & Coffee / Portuguese Sweetbread 13 oz. Home / Specialty Grocery / Beverages / Fine Teas / Food Favorites with Tea & Coffee / Portuguese Sweetbread 13 oz. Home / Pantry Items / Beverages / Food Favorites with Tea & Coffee / Portuguese Sweetbread 13 oz. Home / Beverages / Food Favorites with Tea & Coffee / Portuguese Sweetbread 13 oz. 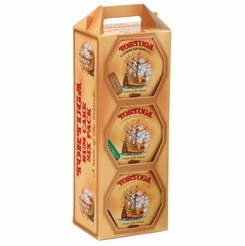 Home / Specialty Grocery / Beverages / Food Favorites with Tea & Coffee / Portuguese Sweetbread 13 oz. 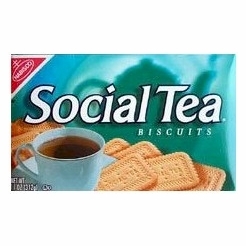 Home / Pantry Items / Breakfast Pantry / Gourmet Coffee / Food Favorites with Tea & Coffee / Portuguese Sweetbread 13 oz. Home / New England Classics / Breakfast Pantry / Gourmet Coffee / Food Favorites with Tea & Coffee / Portuguese Sweetbread 13 oz. Home / Specialty Grocery / Breakfast Pantry / Gourmet Coffee / Food Favorites with Tea & Coffee / Portuguese Sweetbread 13 oz. Home / Foods of New England / Breakfast Pantry / Gourmet Coffee / Food Favorites with Tea & Coffee / Portuguese Sweetbread 13 oz. 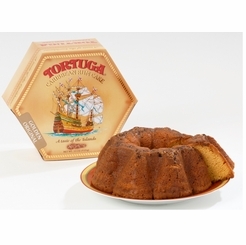 Home / Hot GIFT Ideas / Senior Gift Ideas / Gourmet Coffee / Food Favorites with Tea & Coffee / Portuguese Sweetbread 13 oz. Home / Pantry Items / Beverages / Gourmet Coffee / Food Favorites with Tea & Coffee / Portuguese Sweetbread 13 oz. Home / Beverages / Gourmet Coffee / Food Favorites with Tea & Coffee / Portuguese Sweetbread 13 oz. Home / Specialty Grocery / Beverages / Gourmet Coffee / Food Favorites with Tea & Coffee / Portuguese Sweetbread 13 oz. Home / Pantry Items / Breakfast Pantry / Biscuits & Breads / Portuguese Sweetbread 13 oz. Home / New England Classics / Breakfast Pantry / Biscuits & Breads / Portuguese Sweetbread 13 oz. Home / Specialty Grocery / Breakfast Pantry / Biscuits & Breads / Portuguese Sweetbread 13 oz. Home / Foods of New England / Breakfast Pantry / Biscuits & Breads / Portuguese Sweetbread 13 oz. Home / Local Portuguese Foods / Portuguese Breads / Portuguese Sweetbread 13 oz. Home / Pantry Items / Global Favorites / Local Portuguese Foods / Portuguese Breads / Portuguese Sweetbread 13 oz. Home / Specialty Grocery / Global Favorites / Local Portuguese Foods / Portuguese Breads / Portuguese Sweetbread 13 oz. Home / Pantry Items / Hometown Food Favorites / Global Favorites / Local Portuguese Foods / Portuguese Breads / Portuguese Sweetbread 13 oz. Home / New England Classics / Hometown Food Favorites / Global Favorites / Local Portuguese Foods / Portuguese Breads / Portuguese Sweetbread 13 oz. Home / Foods of New England / Hometown Food Favorites / Global Favorites / Local Portuguese Foods / Portuguese Breads / Portuguese Sweetbread 13 oz. Home / Specialty Grocery / Hometown Food Favorites / Global Favorites / Local Portuguese Foods / Portuguese Breads / Portuguese Sweetbread 13 oz. Home / Foods of New England / Local Portuguese Foods / Portuguese Breads / Portuguese Sweetbread 13 oz. Home / Pantry Items / Breads & Stuffing / Portuguese Sweetbread 13 oz. Home / New England Classics / Breads & Stuffing / Portuguese Sweetbread 13 oz. Home / Specialty Grocery / Breads & Stuffing / Portuguese Sweetbread 13 oz. Home / Foods of New England / Breads & Stuffing / Portuguese Sweetbread 13 oz. 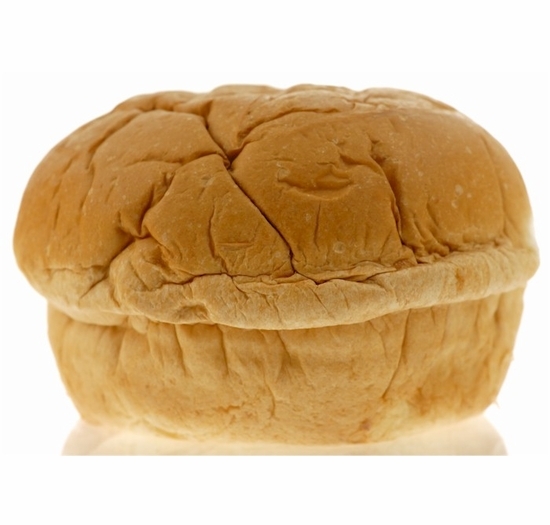 Home / BBQ & Grilling / Meats & Breads for Grilling / Breads & Stuffing / Portuguese Sweetbread 13 oz. 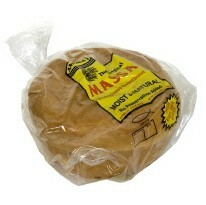 Home / Hot GIFT Ideas / BBQ & Grilling / Meats & Breads for Grilling / Breads & Stuffing / Portuguese Sweetbread 13 oz. Home / Hot GIFT Ideas / Gifts For Him / Party Favorites / BBQ & Grilling / Meats & Breads for Grilling / Breads & Stuffing / Portuguese Sweetbread 13 oz. Home / New England Classics / Clambake & Seafood / Meats & Breads for Grilling / Breads & Stuffing / Portuguese Sweetbread 13 oz. Home / Foods of New England / Clambake & Seafood / Meats & Breads for Grilling / Breads & Stuffing / Portuguese Sweetbread 13 oz. Home / BBQ & Grilling / Clambake & Seafood / Meats & Breads for Grilling / Breads & Stuffing / Portuguese Sweetbread 13 oz. Home / Hot GIFT Ideas / BBQ & Grilling / Clambake & Seafood / Meats & Breads for Grilling / Breads & Stuffing / Portuguese Sweetbread 13 oz. Home / Hot GIFT Ideas / Gifts For Him / Party Favorites / BBQ & Grilling / Clambake & Seafood / Meats & Breads for Grilling / Breads & Stuffing / Portuguese Sweetbread 13 oz. Home / Pantry Items / Hometown Food Favorites / Meats & Breads for Grilling / Breads & Stuffing / Portuguese Sweetbread 13 oz. Home / New England Classics / Hometown Food Favorites / Meats & Breads for Grilling / Breads & Stuffing / Portuguese Sweetbread 13 oz. Home / Foods of New England / Hometown Food Favorites / Meats & Breads for Grilling / Breads & Stuffing / Portuguese Sweetbread 13 oz. Home / Specialty Grocery / Hometown Food Favorites / Meats & Breads for Grilling / Breads & Stuffing / Portuguese Sweetbread 13 oz. Home / Local Portuguese Foods / Hometown Food Favorites / Meats & Breads for Grilling / Breads & Stuffing / Portuguese Sweetbread 13 oz. Home / Pantry Items / Global Favorites / Local Portuguese Foods / Hometown Food Favorites / Meats & Breads for Grilling / Breads & Stuffing / Portuguese Sweetbread 13 oz. Home / Specialty Grocery / Global Favorites / Local Portuguese Foods / Hometown Food Favorites / Meats & Breads for Grilling / Breads & Stuffing / Portuguese Sweetbread 13 oz. Home / Foods of New England / Local Portuguese Foods / Hometown Food Favorites / Meats & Breads for Grilling / Breads & Stuffing / Portuguese Sweetbread 13 oz. Home / Pantry Items / Hometown Food Favorites / Breads & Stuffing / Portuguese Sweetbread 13 oz. Home / New England Classics / Hometown Food Favorites / Breads & Stuffing / Portuguese Sweetbread 13 oz. Home / Foods of New England / Hometown Food Favorites / Breads & Stuffing / Portuguese Sweetbread 13 oz. Home / Specialty Grocery / Hometown Food Favorites / Breads & Stuffing / Portuguese Sweetbread 13 oz. Home / Local Portuguese Foods / Hometown Food Favorites / Breads & Stuffing / Portuguese Sweetbread 13 oz. Home / Pantry Items / Global Favorites / Local Portuguese Foods / Hometown Food Favorites / Breads & Stuffing / Portuguese Sweetbread 13 oz. Home / Specialty Grocery / Global Favorites / Local Portuguese Foods / Hometown Food Favorites / Breads & Stuffing / Portuguese Sweetbread 13 oz. Home / Foods of New England / Local Portuguese Foods / Hometown Food Favorites / Breads & Stuffing / Portuguese Sweetbread 13 oz. Home / Pantry Items / Meats & Seafood / Breads & Stuffing / Portuguese Sweetbread 13 oz. Home / New England Classics / Meats & Seafood / Breads & Stuffing / Portuguese Sweetbread 13 oz. Home / Hot GIFT Ideas / Gifts For Him / Meats & Seafood / Breads & Stuffing / Portuguese Sweetbread 13 oz. Home / Foods of New England / Meats & Seafood / Breads & Stuffing / Portuguese Sweetbread 13 oz. Home / Meats & Seafood / Breads & Stuffing / Portuguese Sweetbread 13 oz. Home / Specialty Grocery / Meats & Seafood / Breads & Stuffing / Portuguese Sweetbread 13 oz. Home / Hot GIFT Ideas / Gifts For Him / Party Favorites / Meats & Seafood / Breads & Stuffing / Portuguese Sweetbread 13 oz. 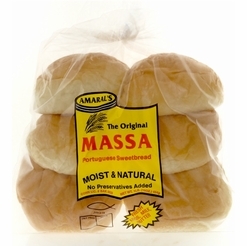 Home / Foods of New England / Brands (New England Favorites) / Amaral's Bakery / Portuguese Sweetbread 13 oz. Home / Popular Brands / Amaral's Bakery / Portuguese Sweetbread 13 oz. 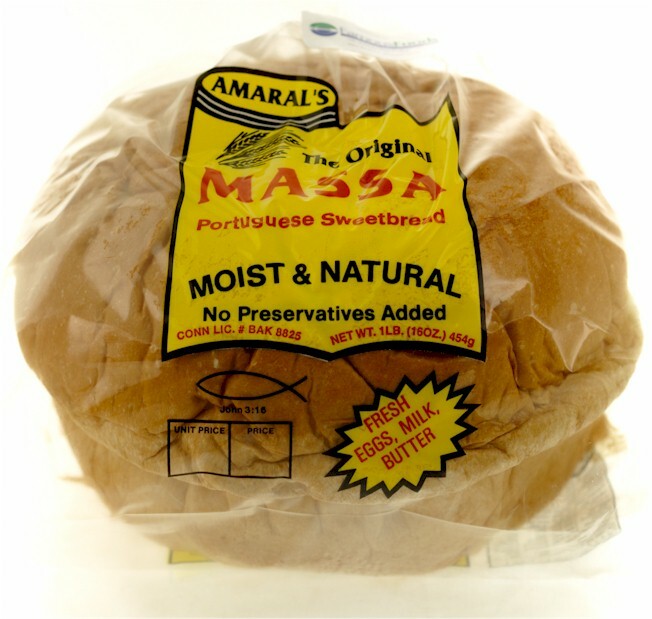 Home / Local Portuguese Foods / Portuguese Brands / Amaral's Bakery / Portuguese Sweetbread 13 oz. Home / Pantry Items / Global Favorites / Local Portuguese Foods / Portuguese Brands / Amaral's Bakery / Portuguese Sweetbread 13 oz. Home / Specialty Grocery / Global Favorites / Local Portuguese Foods / Portuguese Brands / Amaral's Bakery / Portuguese Sweetbread 13 oz. Home / Pantry Items / Hometown Food Favorites / Global Favorites / Local Portuguese Foods / Portuguese Brands / Amaral's Bakery / Portuguese Sweetbread 13 oz. Home / New England Classics / Hometown Food Favorites / Global Favorites / Local Portuguese Foods / Portuguese Brands / Amaral's Bakery / Portuguese Sweetbread 13 oz. 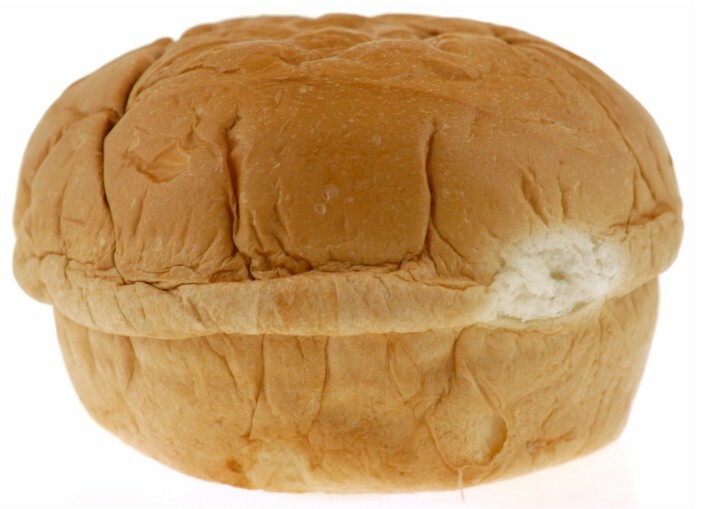 Home / Foods of New England / Hometown Food Favorites / Global Favorites / Local Portuguese Foods / Portuguese Brands / Amaral's Bakery / Portuguese Sweetbread 13 oz. 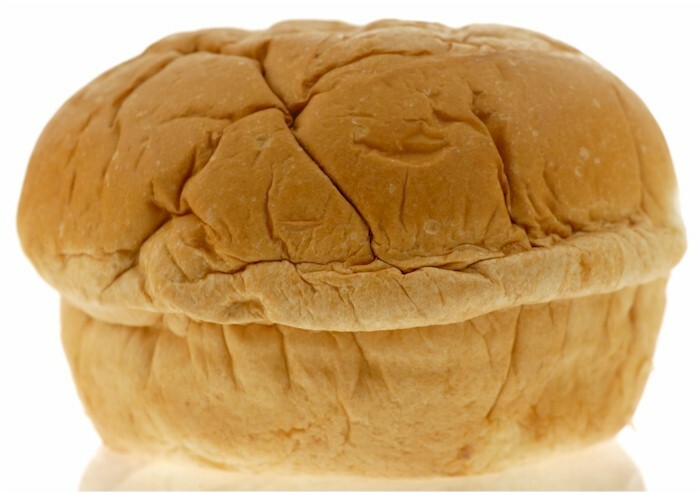 Home / Specialty Grocery / Hometown Food Favorites / Global Favorites / Local Portuguese Foods / Portuguese Brands / Amaral's Bakery / Portuguese Sweetbread 13 oz. Home / Foods of New England / Local Portuguese Foods / Portuguese Brands / Amaral's Bakery / Portuguese Sweetbread 13 oz. From the coast of Sao Miguel, Amaral’s Bakery has brought the delicious Portuguese Sweetbread to the Southcoast for over fifty years! The perfected recipe has created the best-known sweetbread in the entire area. Bite into a slice and you will be amazed at the sweet taste and soft texture. Breakfast restaurants up and down the coast use Amaral’s Portuguese Sweetbread to make tasty French toast. Many people will cut it into slices and eat without added butter or jams; you just don’t need it with this sweetbread! Toast it in the morning to get your day started or serve with dinner. You will find (if you haven’t figured out already) that Amaral’s sweetbread bakery is your go-to for the finest Portuguese breads! 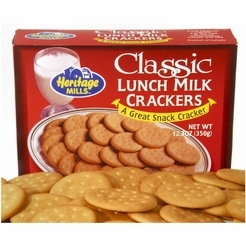 Ingredients: Flour (Unbleached Wheat Flour, Malted Barley Flour, Niacin, Iron, Thiamin Mononitrate, Riboflavin, Folic Acid) Sugar, Eggs, Water, Milk, Margarine (Liquid Soybean Oil, Partially Hydrogenated Soybean Oil, Water, Salt, Whey, Soybean Lecithin, Vegetable Mono and Diglycerides, Sodium Benzoate as a Preservative, Potassium Caseinate [a Protein]Artificially Colored, Artificially Flavored, Vitamin A Palmitate Added) Butter, Yeast, and Salt.